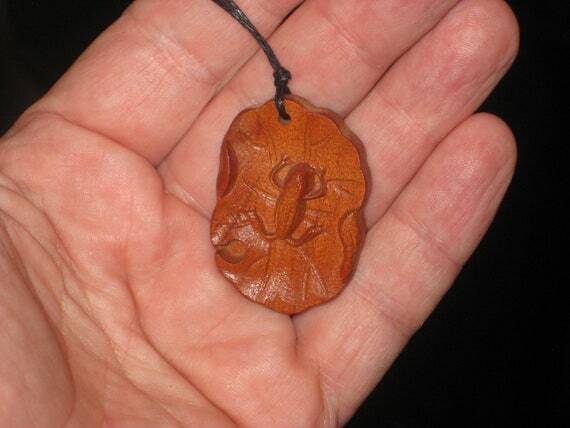 $17.00 Hand carved rosewood frog on lily pad pendant, adjustable necklace. 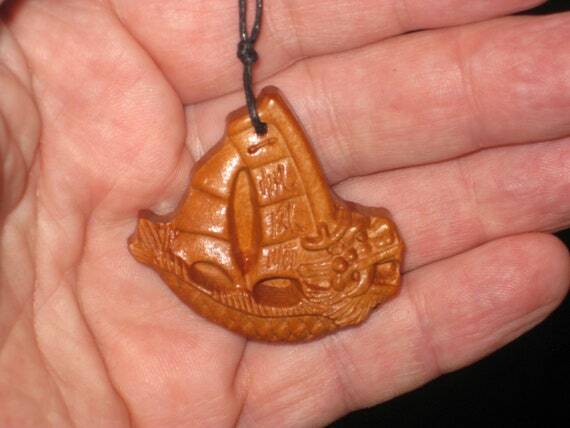 $17.00 Hand carved rosewood dragon sail boat pendant, adjustable necklace. 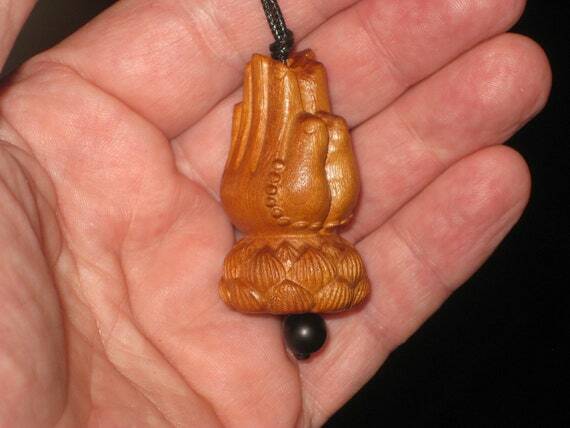 $17.00 Hand carved rosewood praying hands pendant, adjustable necklace. 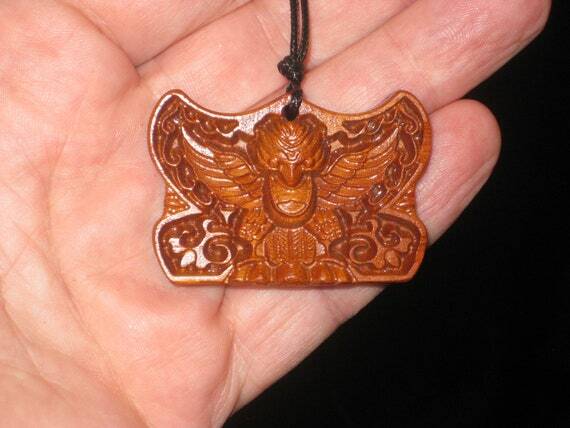 $17.00 Hand carved rosewood monkey skull with eagle wings pendant, adjustable necklace. 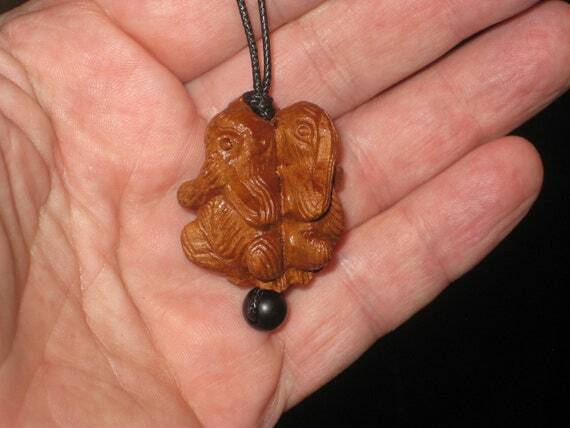 $17.00 Hand carved rosewood necklace, see no evil, hear no evil, speak no evil. 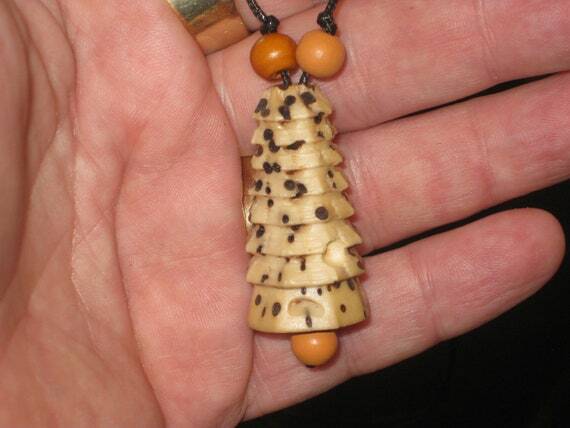 $19.32 Hand carved Bodhi seed pendant with wood beads. 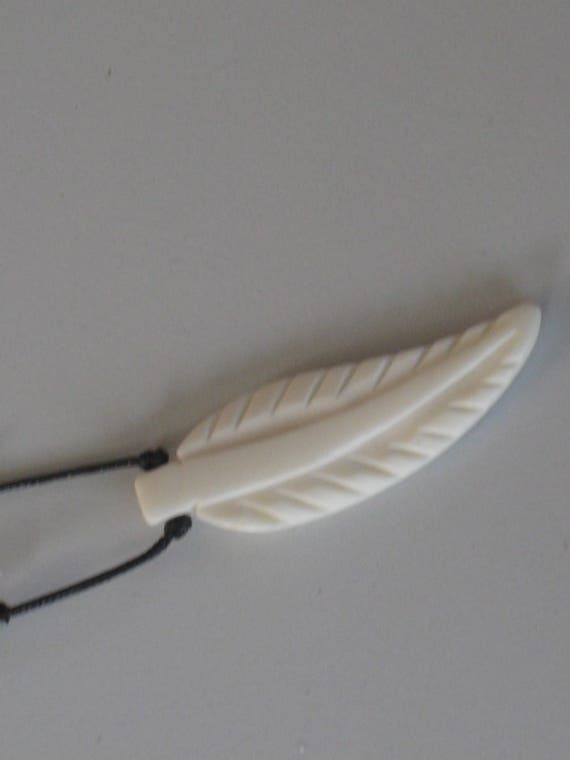 $24.73 Hand carved buffalo bone pendant, with adjustable necklace. 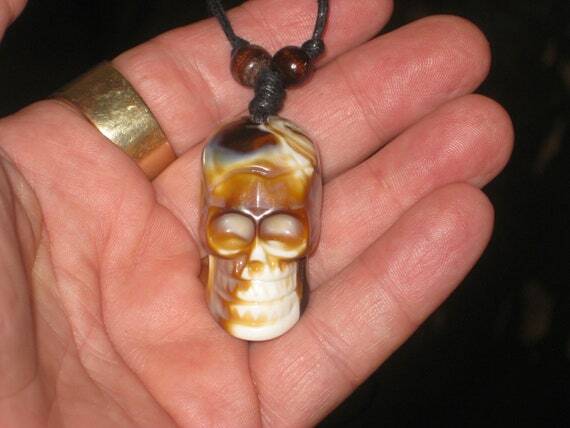 $18.55 Surfers Butterscotch skull necklace, adjustable up to 32" long. 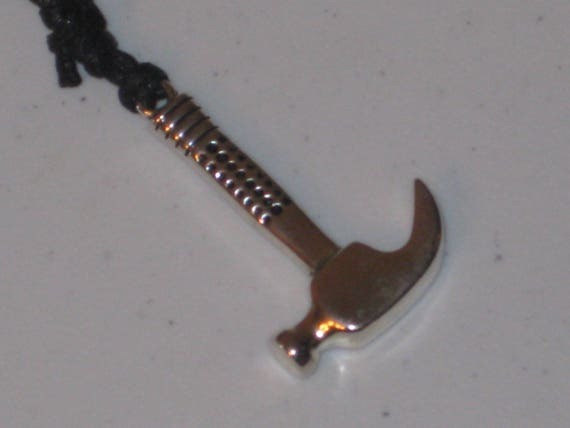 $18.55 The handymans hammer pendant, hand made. 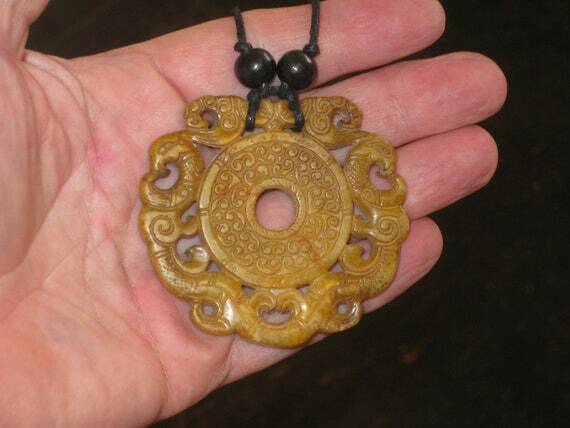 $50.23 All natural hand carved two sided Jade pendant, with adjustable necklace. 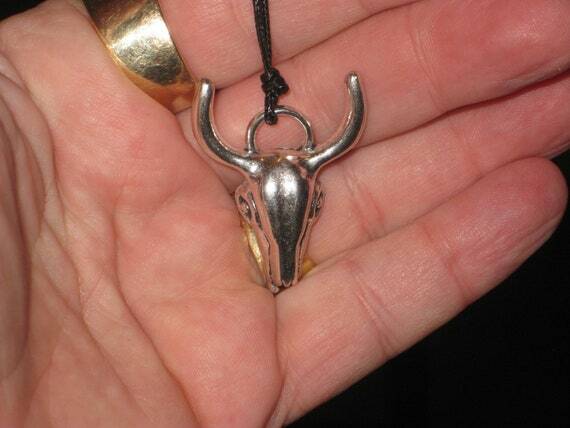 $18.55 Cool Bull skull pendant, hand made. 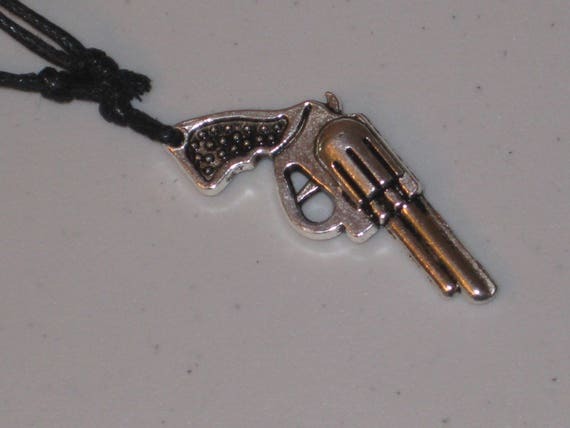 $13.91 Six shooter gun pendant, hand made. 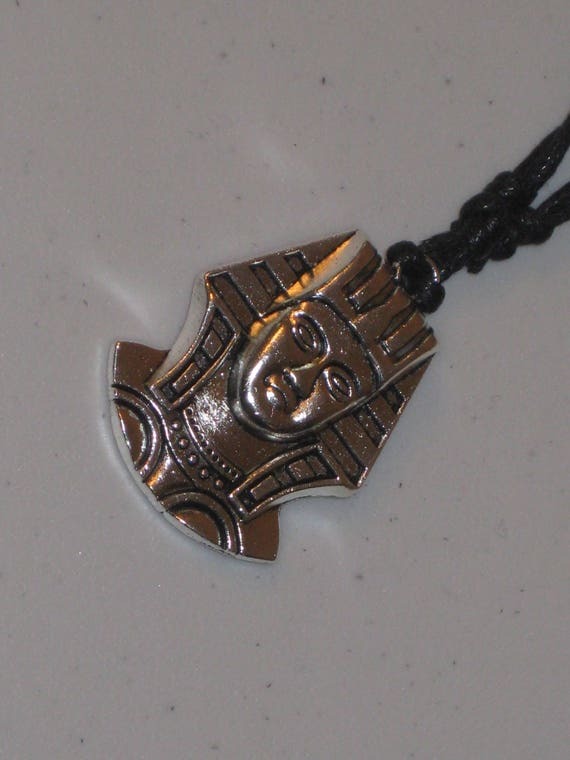 $18.55 Egyptian Pharos pendant necklace. 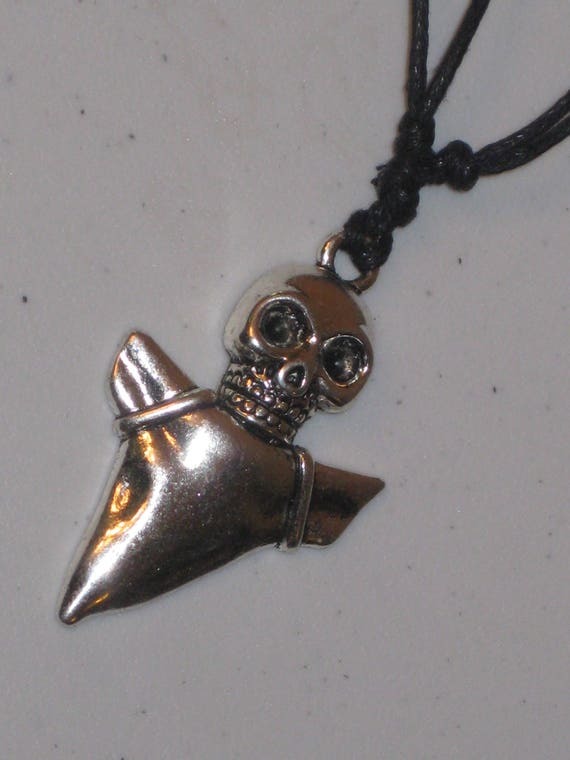 $18.55 Skull and shark tooth pendant necklace. 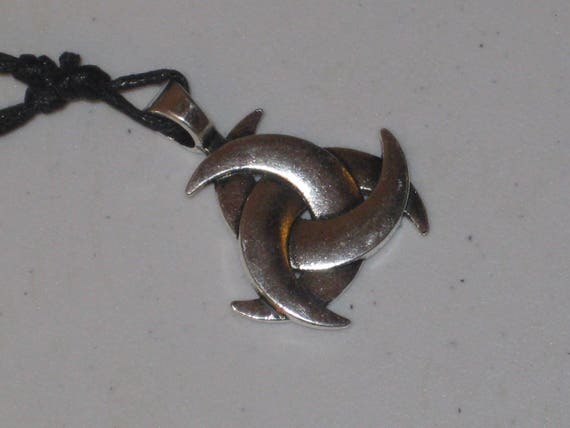 $17.00 Celtic pendant with adjustable necklace. 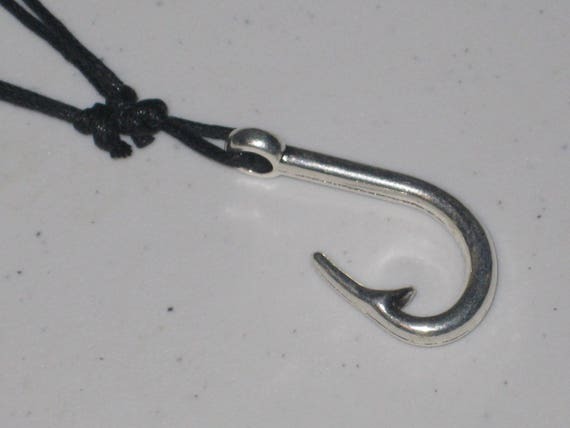 $11.59 If your a fisherman, this hook is for you. 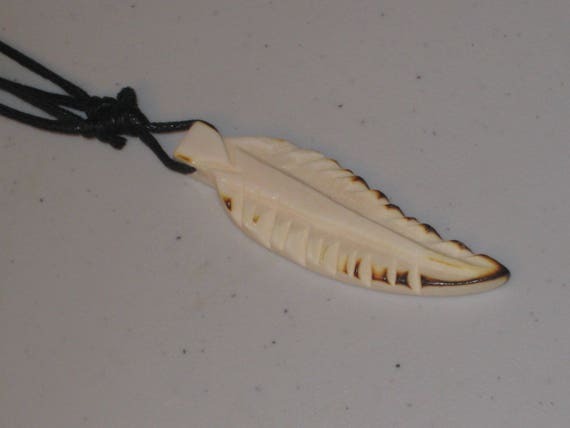 $24.73 Hand carved Buffalo bone leaf. 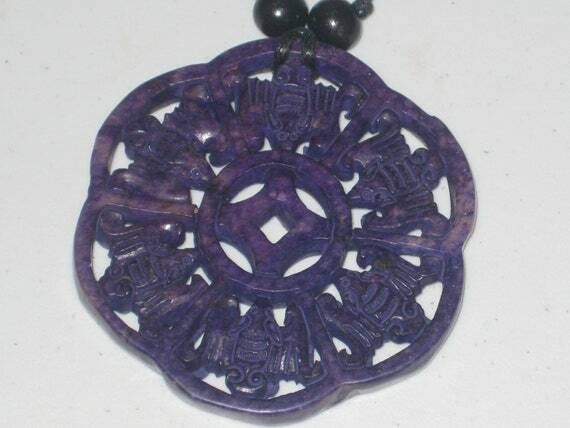 $57.96 All natural jade hand carved two sided Bat pendant, with adjustable necklace. 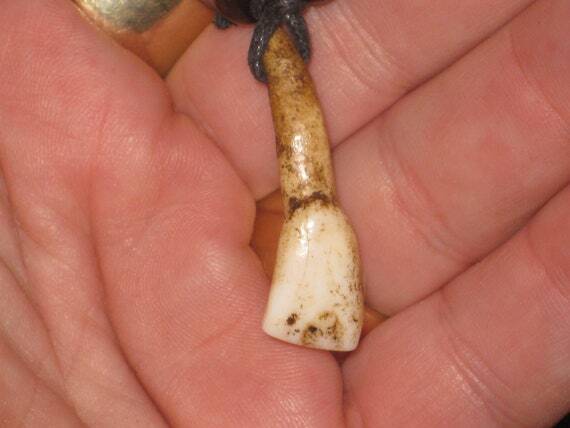 $18.55 Real horse tooth surfers necklace, adjustable. 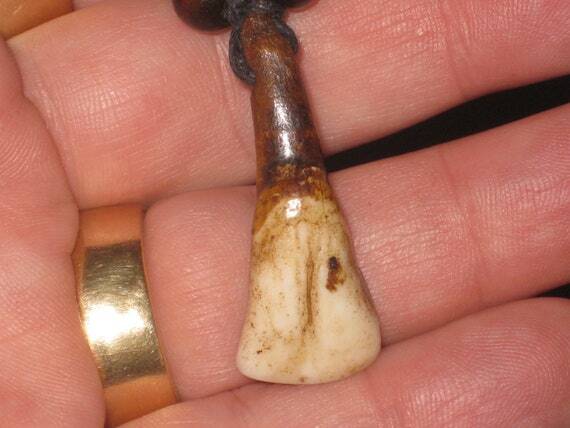 $18.55 Real horse tooth surfers necklace, adjustable.